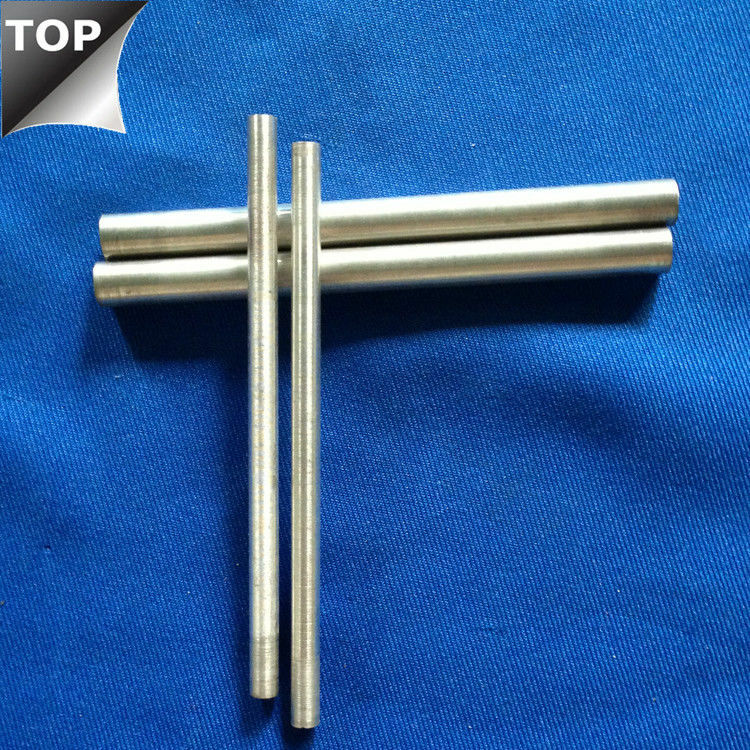 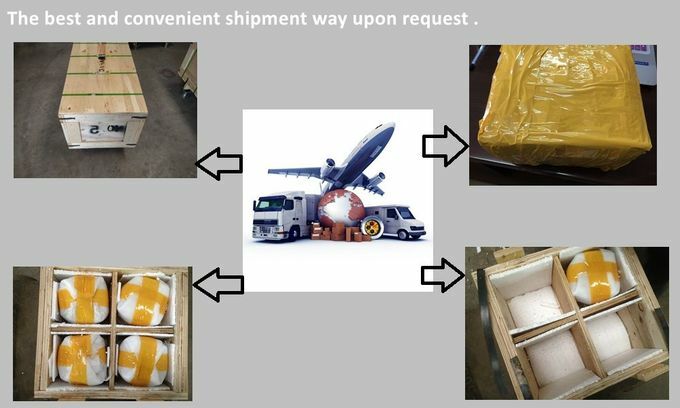 Silver tungsten electrode can also be called silver tungsten rod and silver tungsten bar. 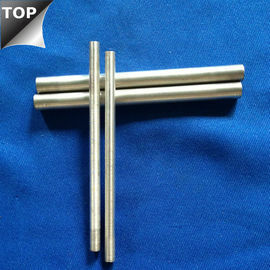 Silver tungsten electrode is the alloy of tungsten and silver. 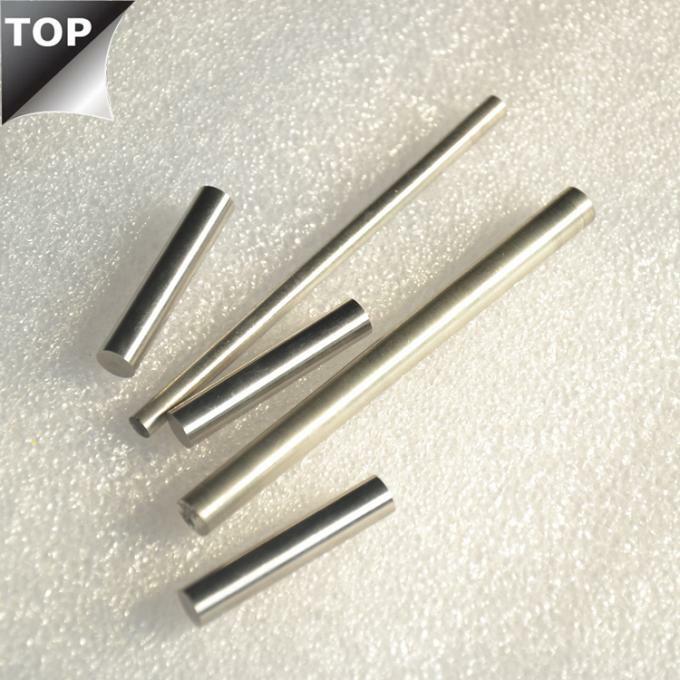 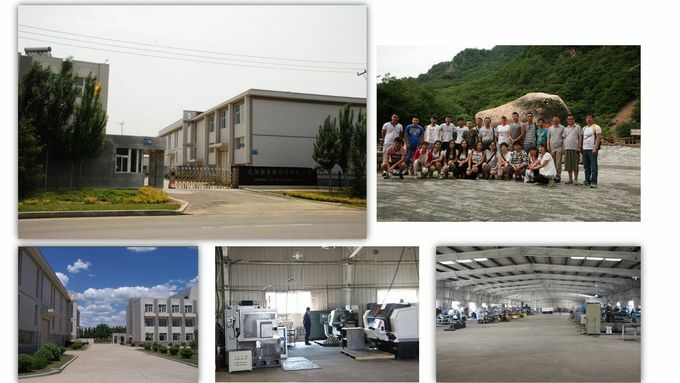 Silver and tungsten’s mutual solubility is very low, and this has been the reason why silver tungsten electrode can only be made by powder metallurgy and pressing method.